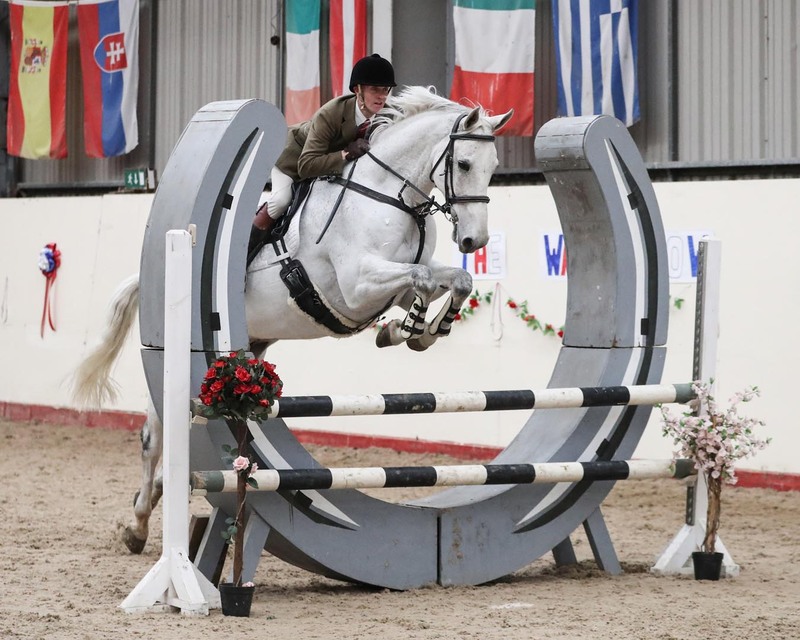 This calendar below shows all the events we currently have booked in for Greenlands Equestrian Centre. 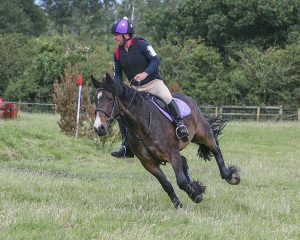 Please click on any of the events to view more information, or scroll down to book and pay online for our dressage events, one day events, hunter trials and arena eventing. 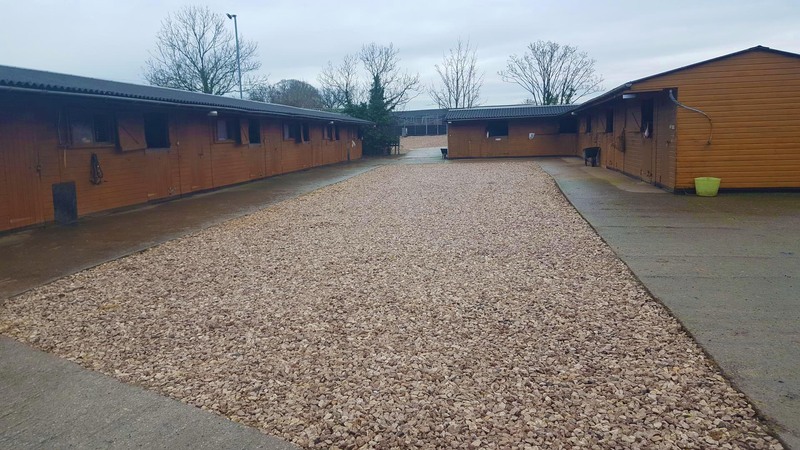 Overnight stabling is available for £25 per night. 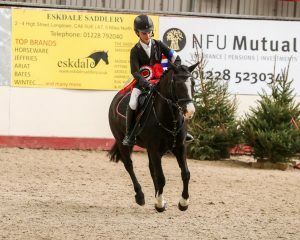 For stabling bookings, or for enquiries about holding an event at Greenlands Equestrian Centre, please contact us. Please view the events calendar to check the dates and details for these events, then book and pay online by selecting the event type below. 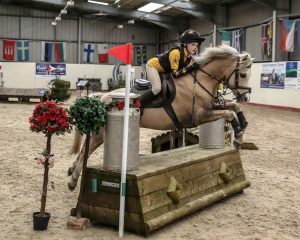 All show jumping events are bookable and payable on the day at the door (not bookable online). Please refer to the Events Calendar for dates and further info.